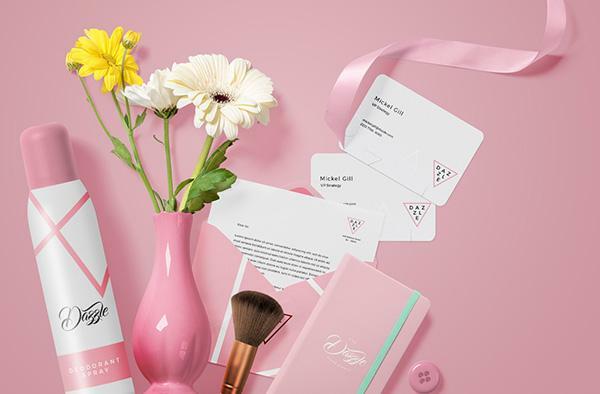 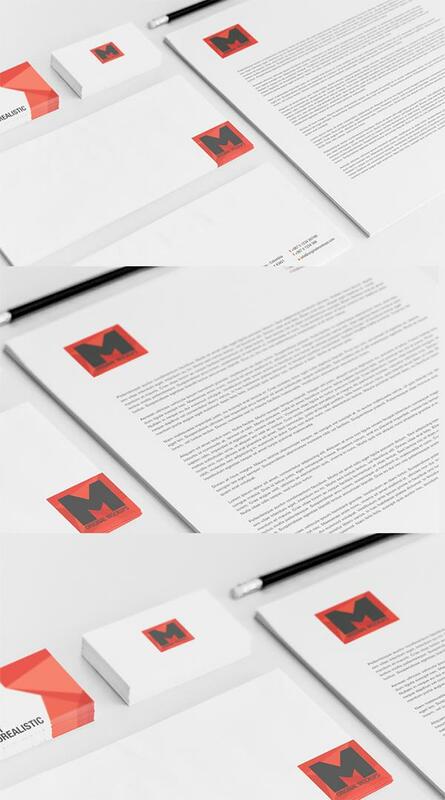 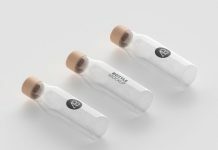 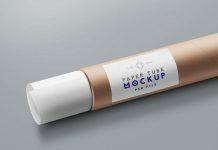 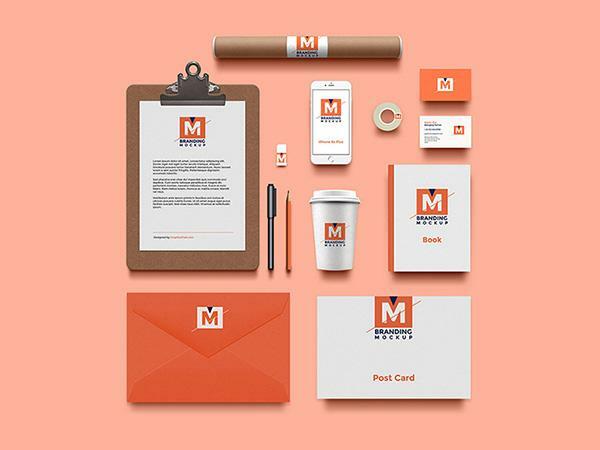 Hello, on this moment i like to provide various perfect brand identity and stationery mockups we have collected for you, It’s perfect to showcase your branding design, especially for company and business. 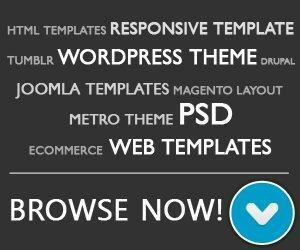 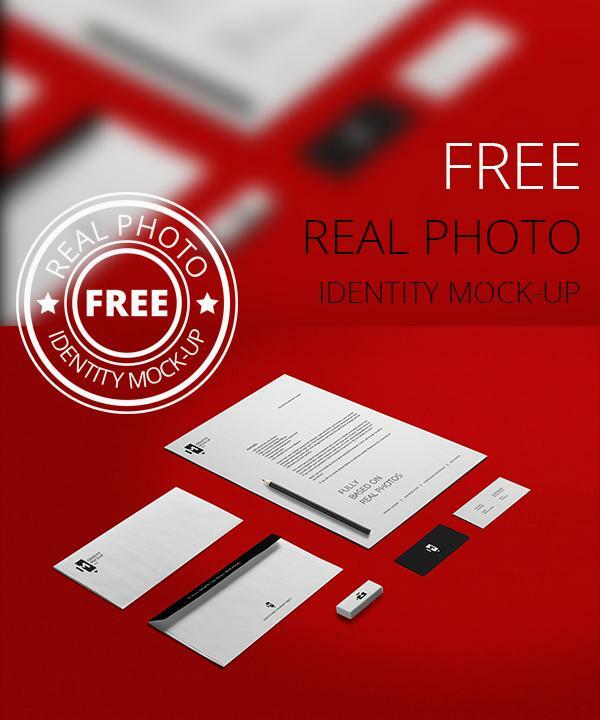 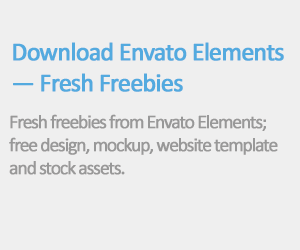 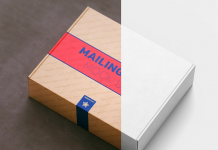 Just download the PSD and customize these mockups to suit your need. 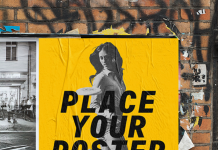 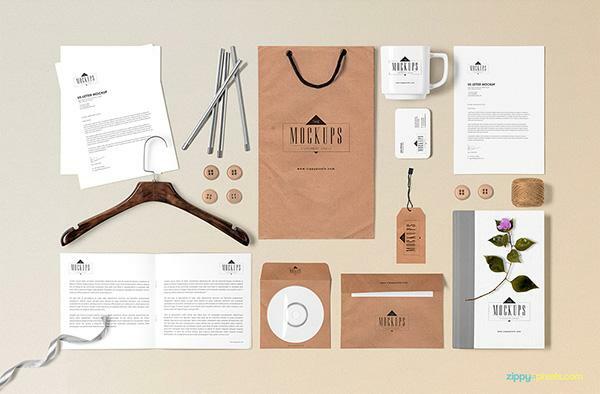 We will be adding some more brand identity mockups in the future, for this reason don’t forget to bookmark this post. 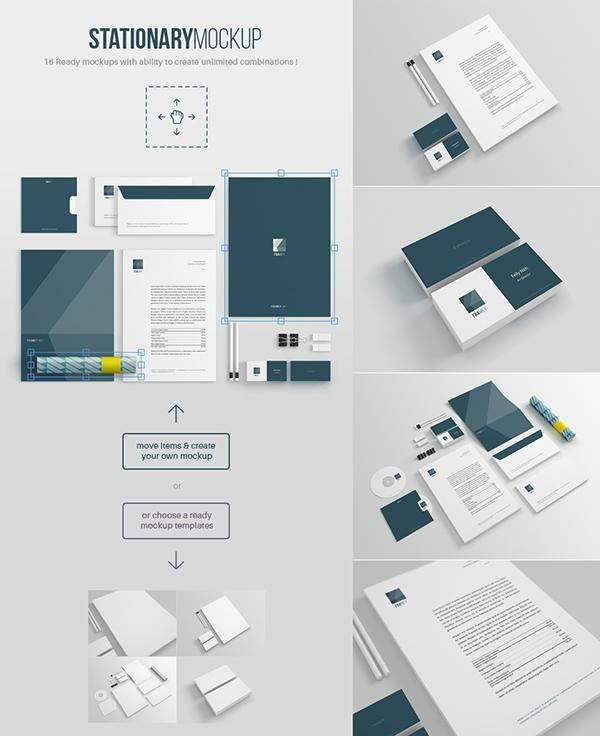 Before starting off, keep in mind that it’s not print-ready template design and all these mockups need photoshop skills and experience to be able edit the template. 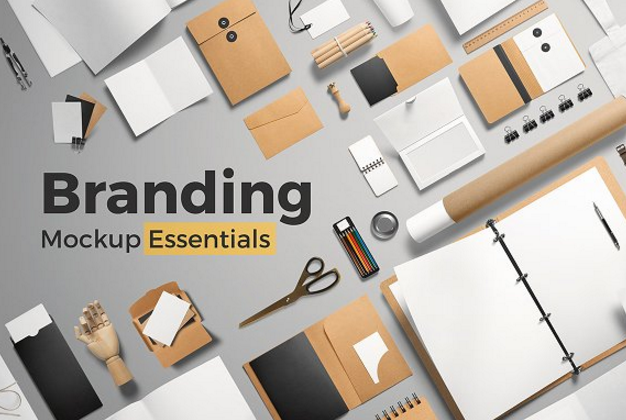 Branding Essentials Mockups boasts completely separated layers for simple management, including background colours, textures, objects & shadows making full every aspect of customization elegant and simple to execute. 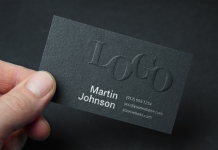 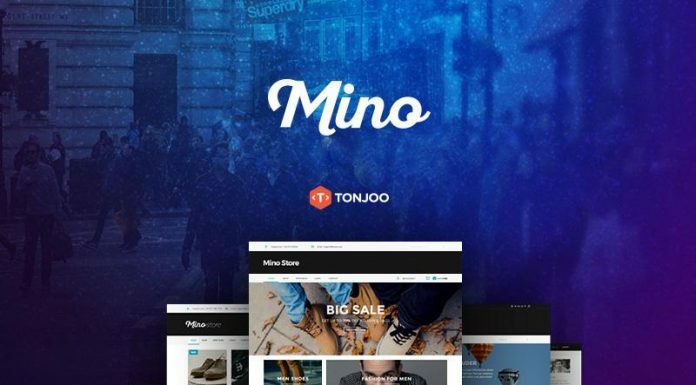 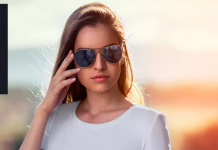 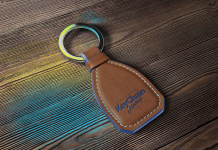 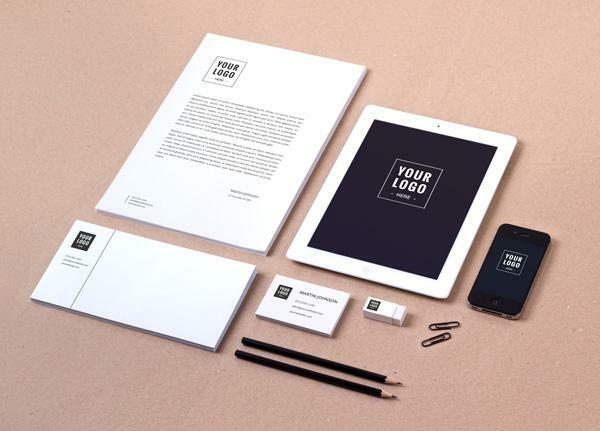 A 100+ custom branding scenes to help you easily brand yourself, your client, or your business. 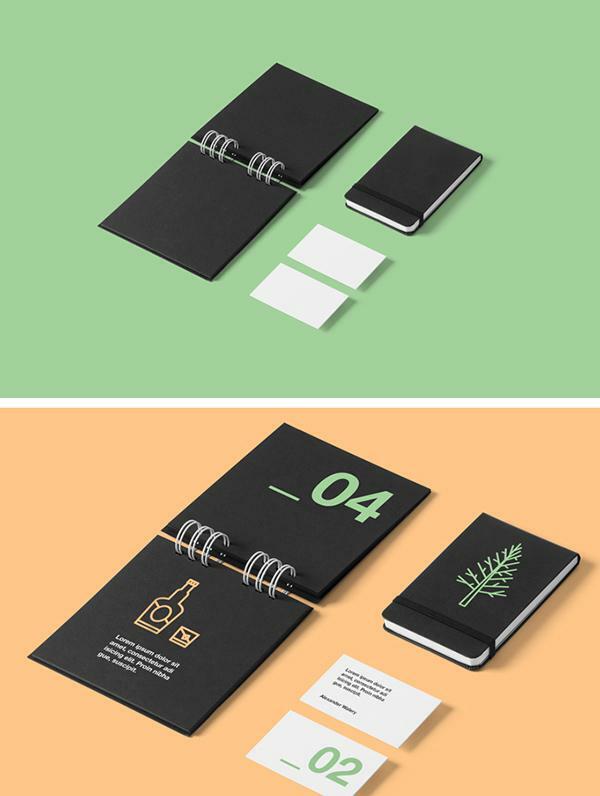 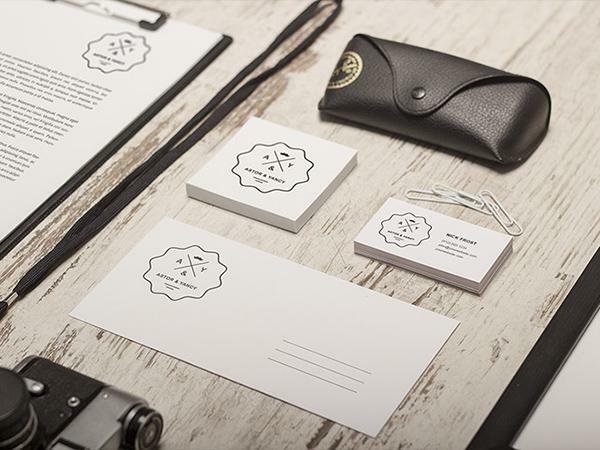 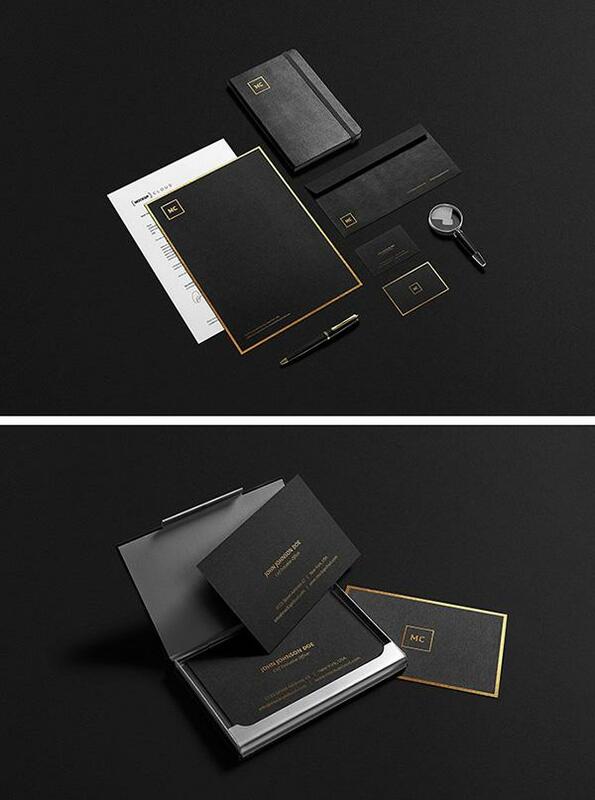 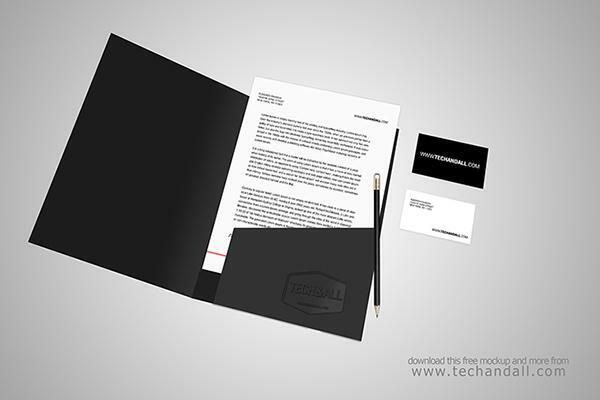 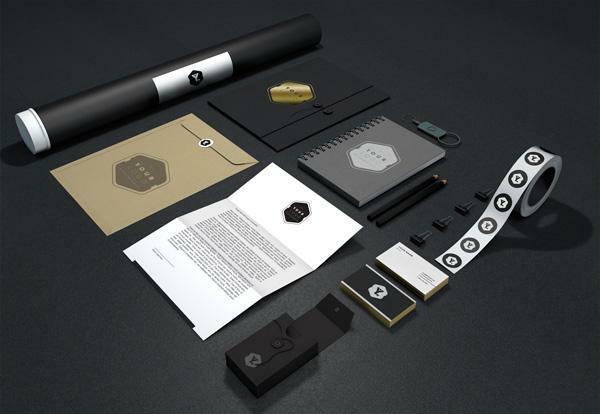 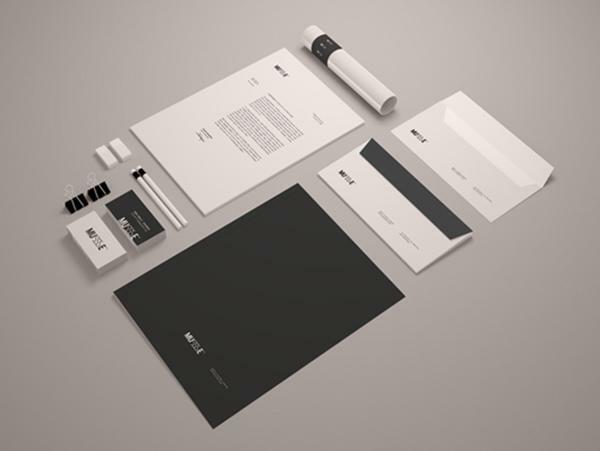 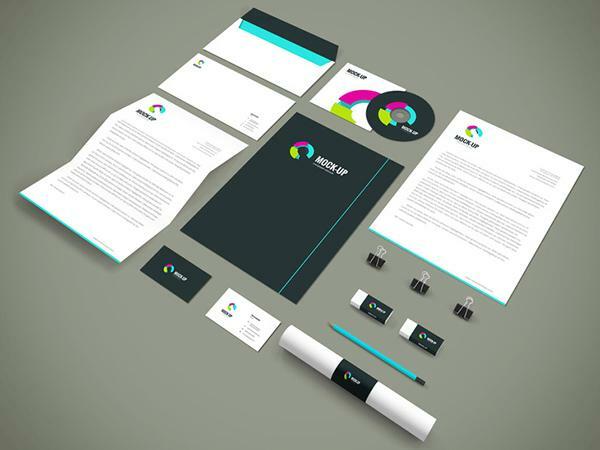 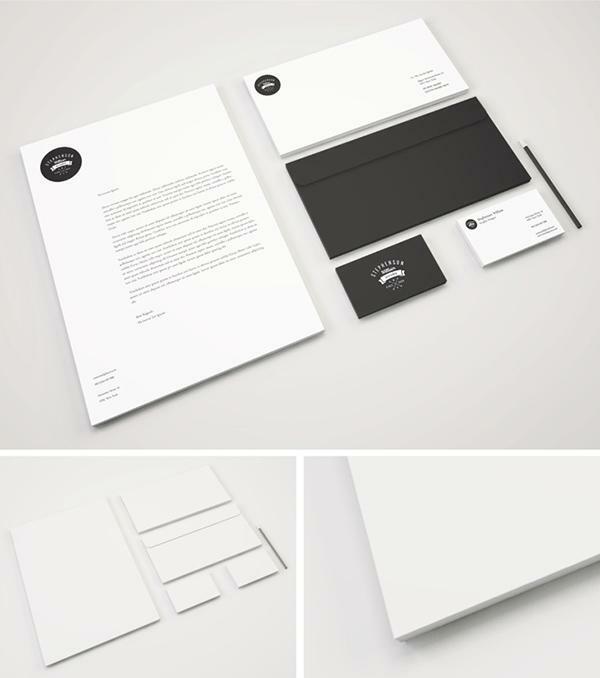 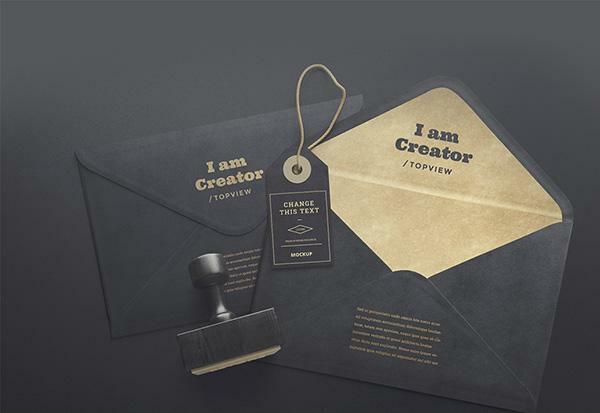 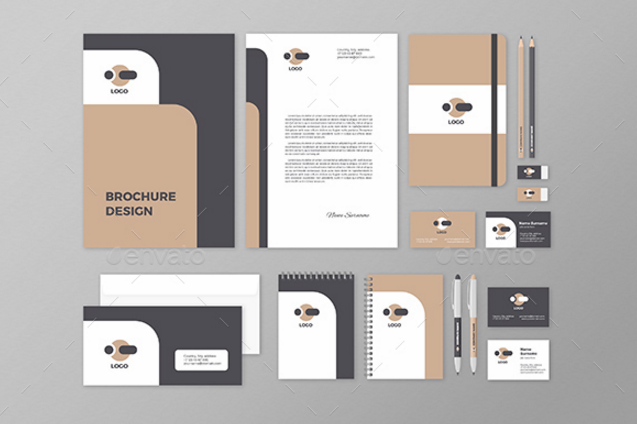 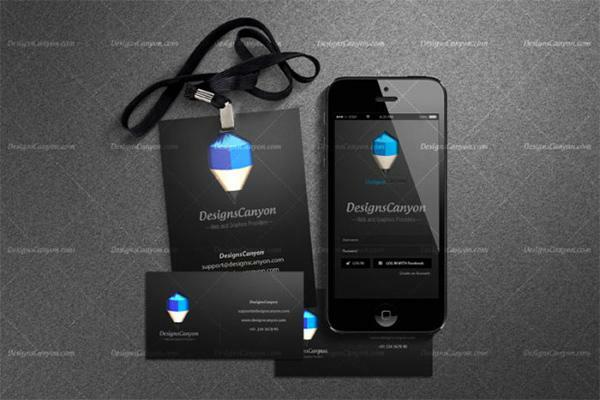 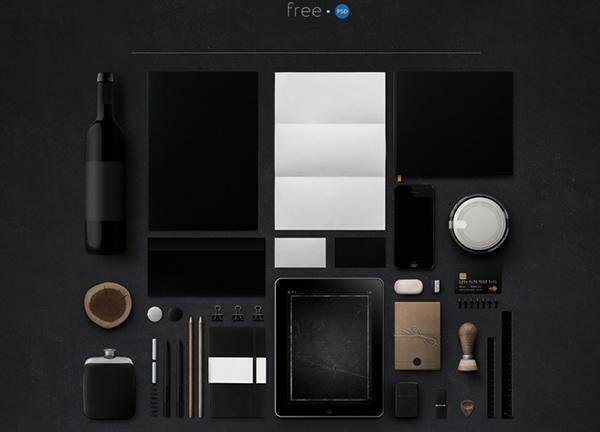 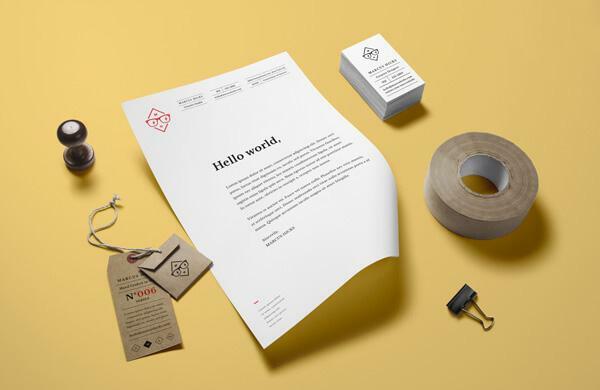 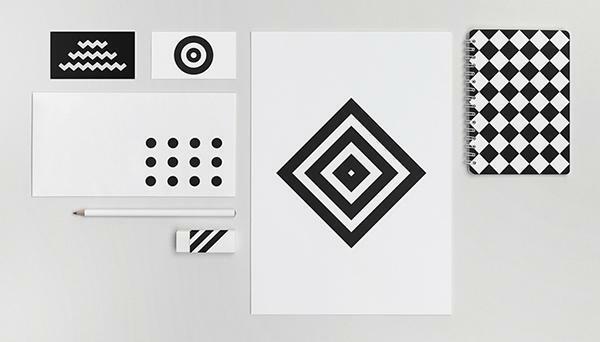 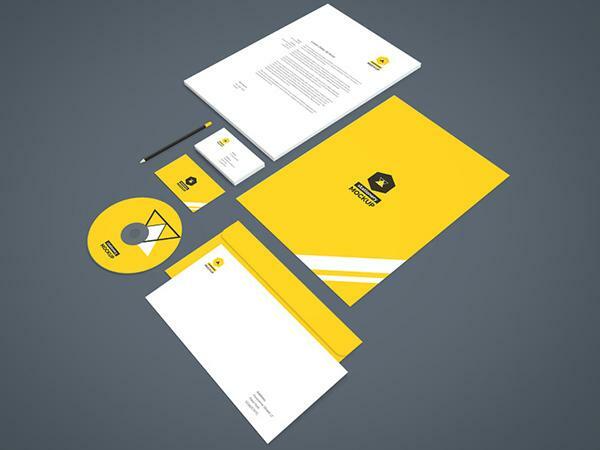 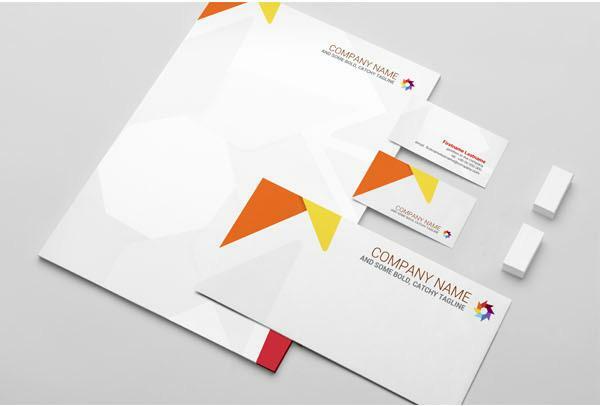 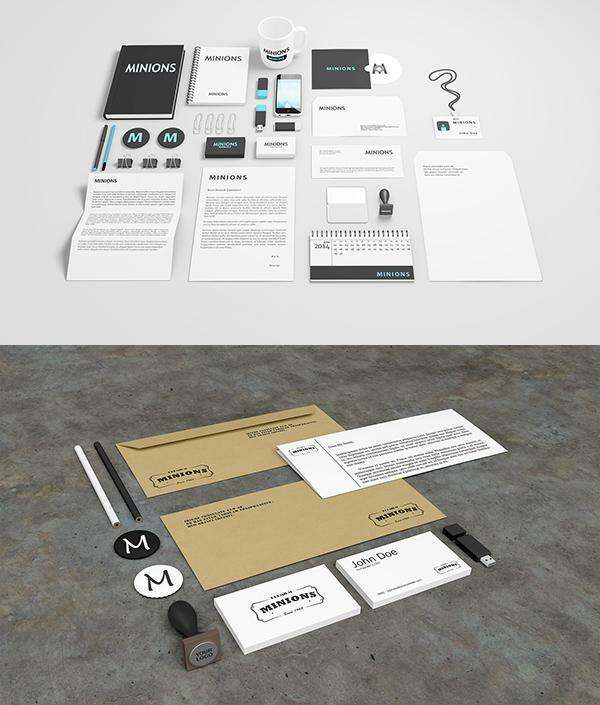 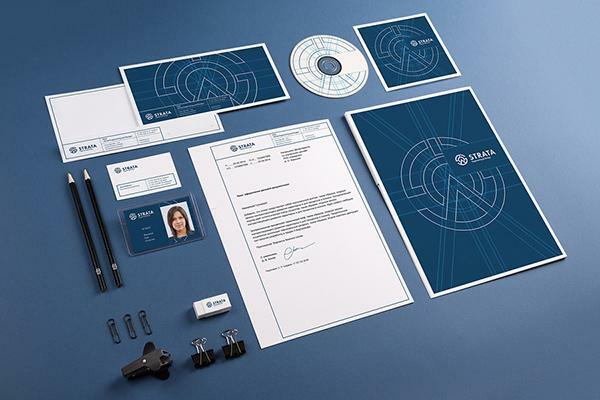 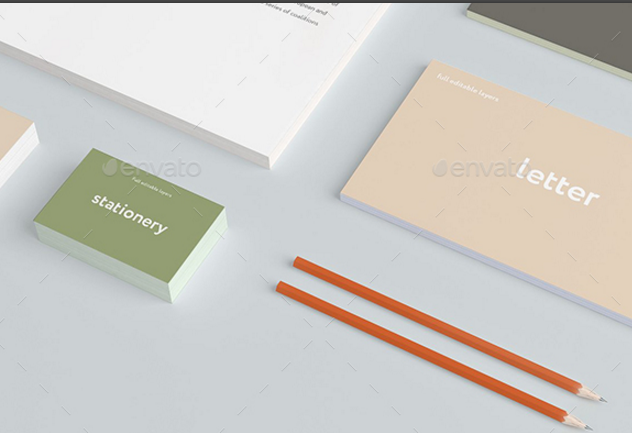 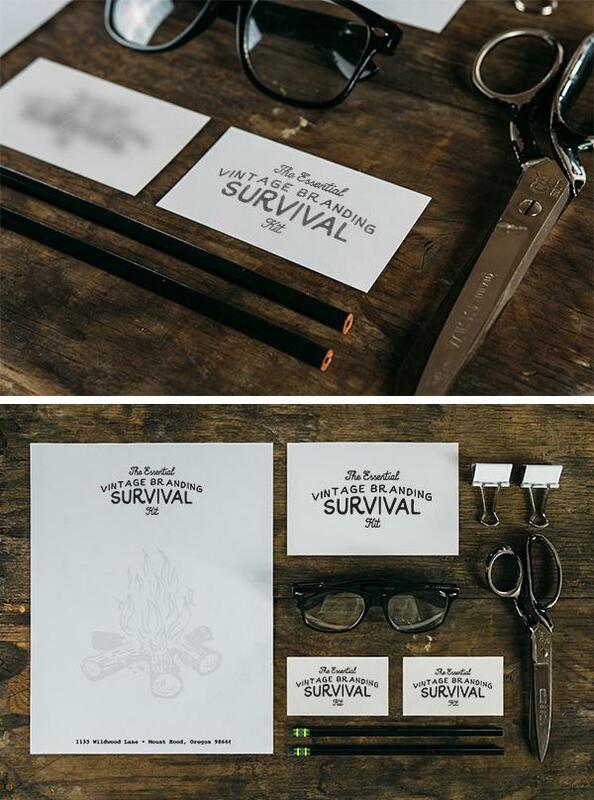 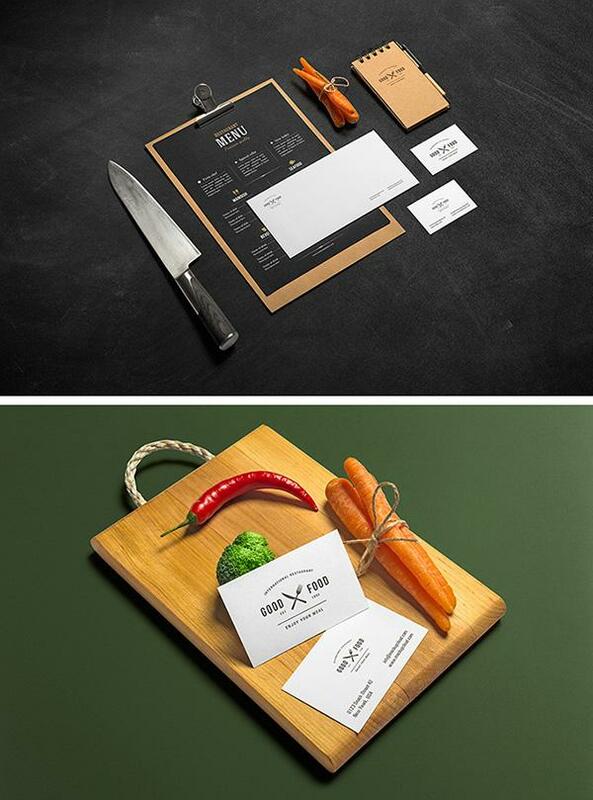 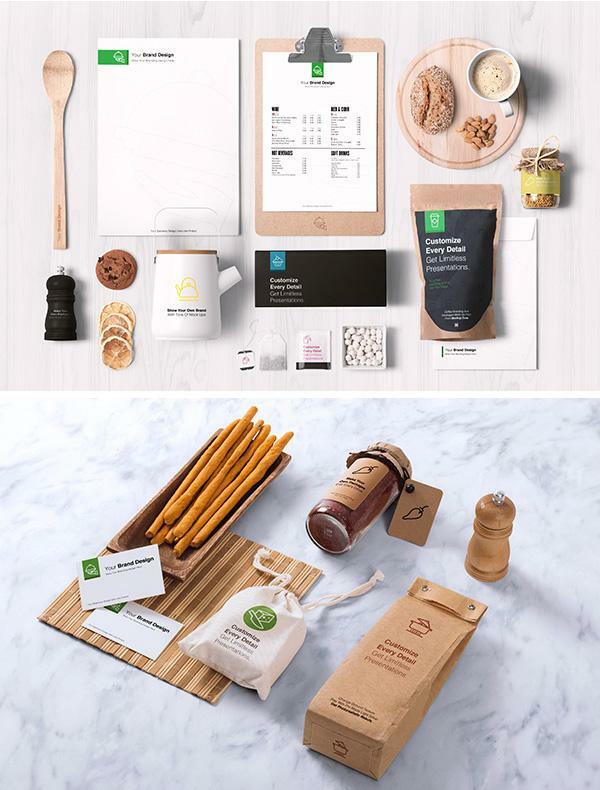 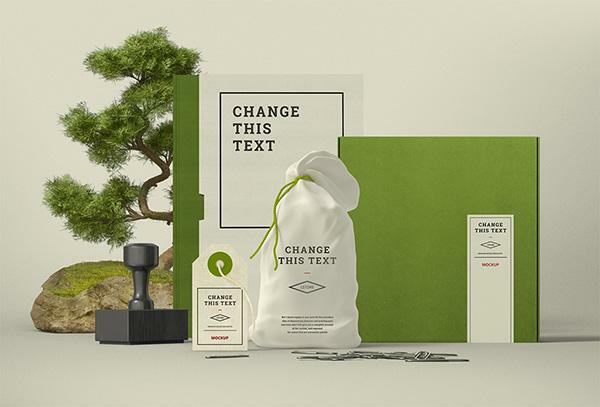 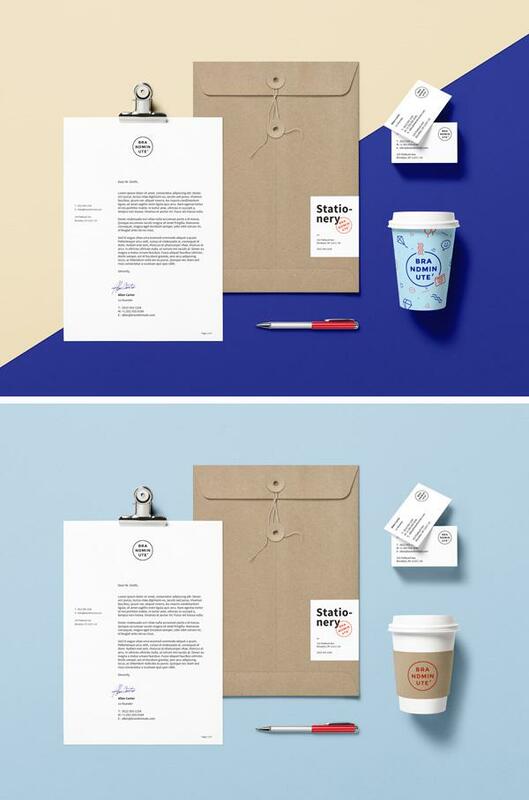 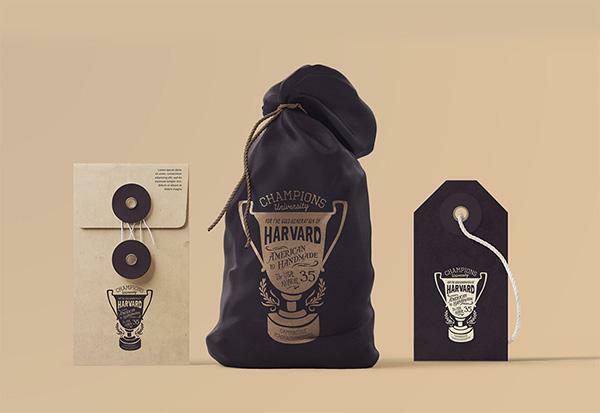 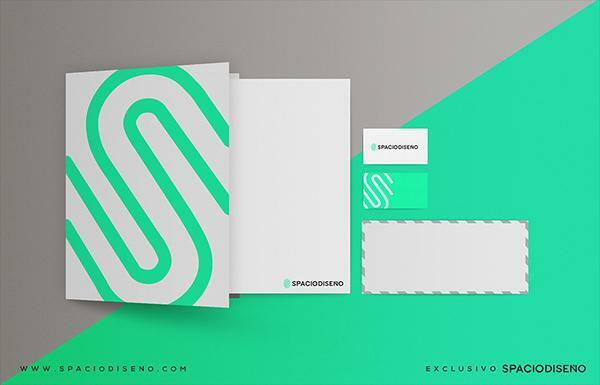 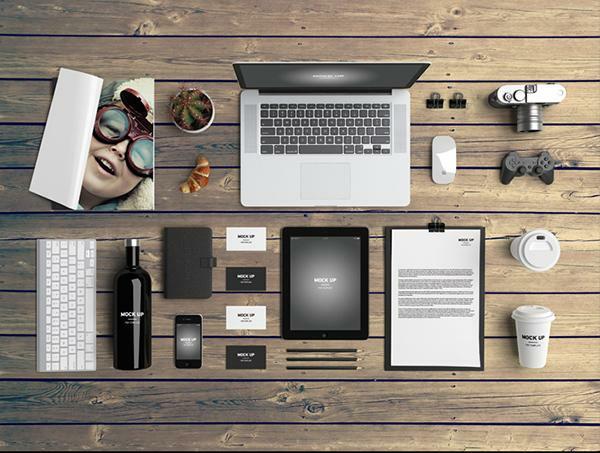 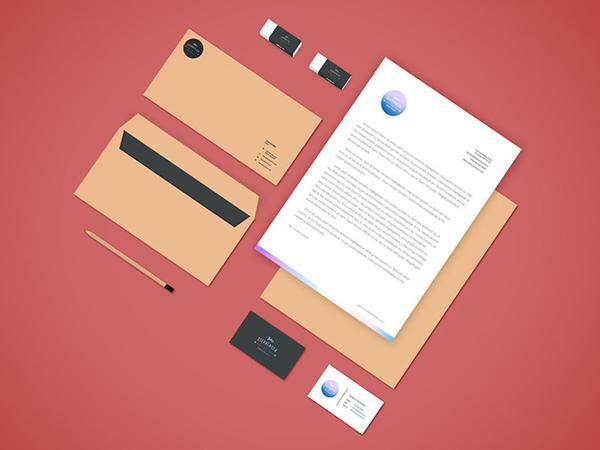 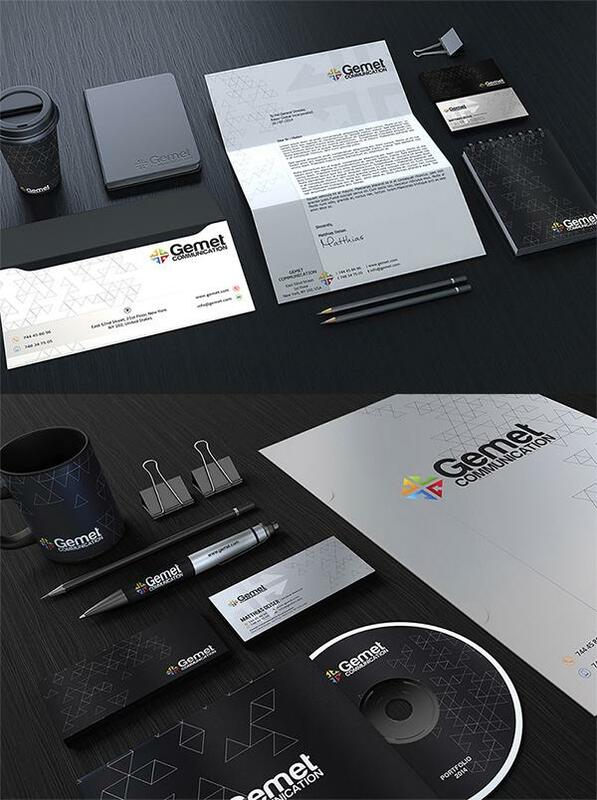 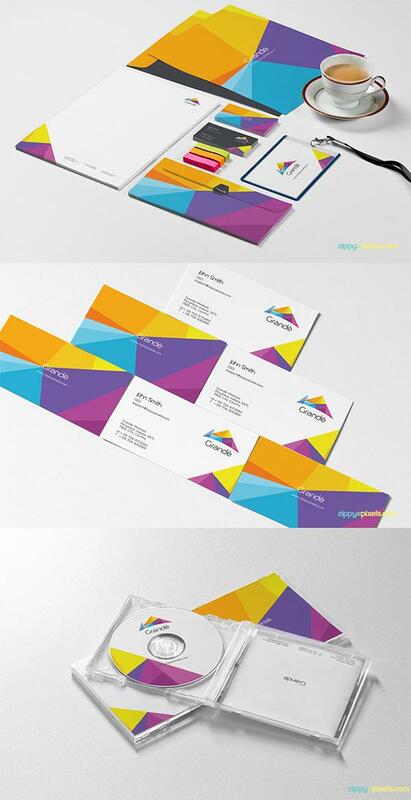 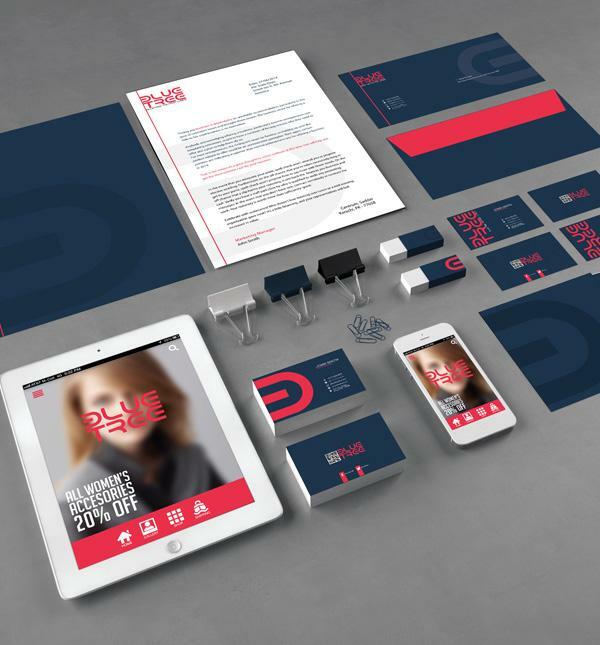 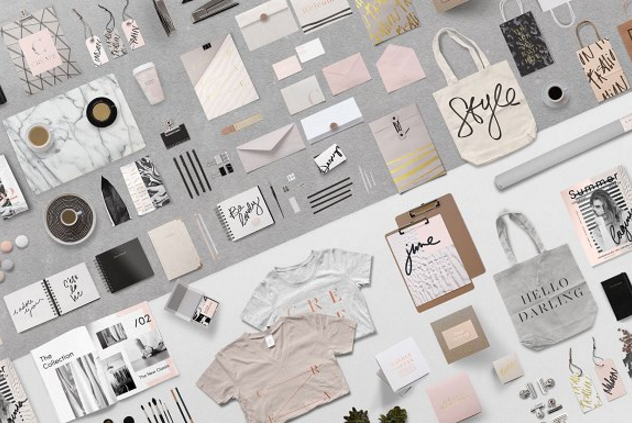 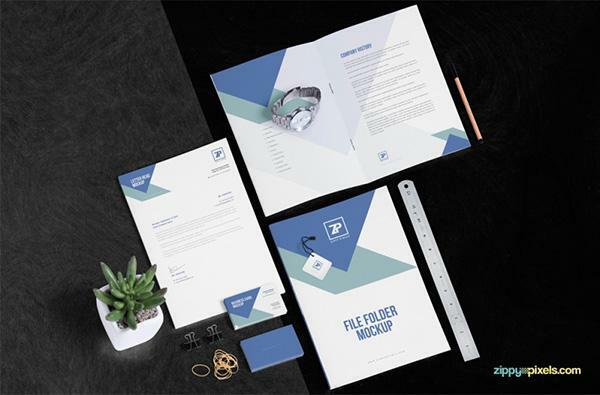 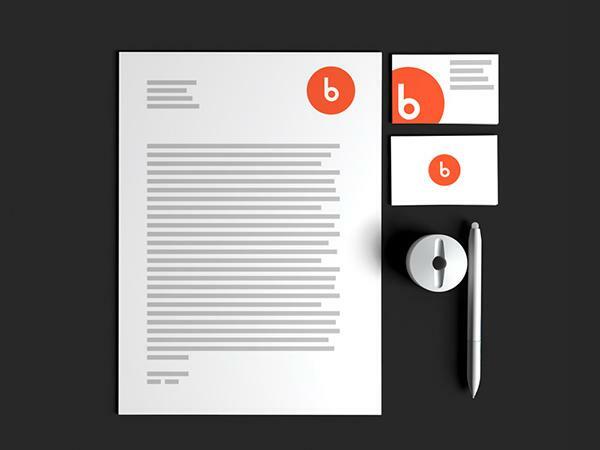 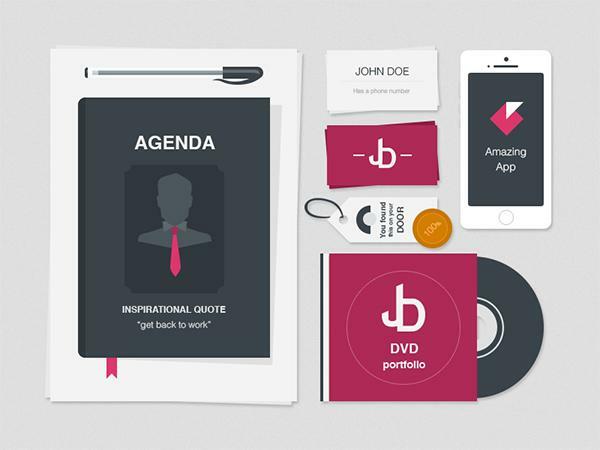 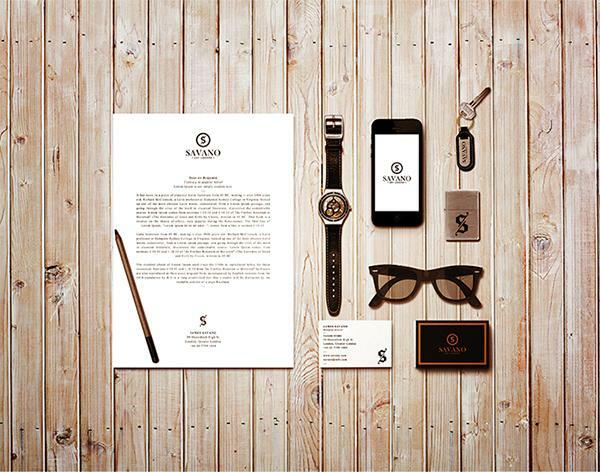 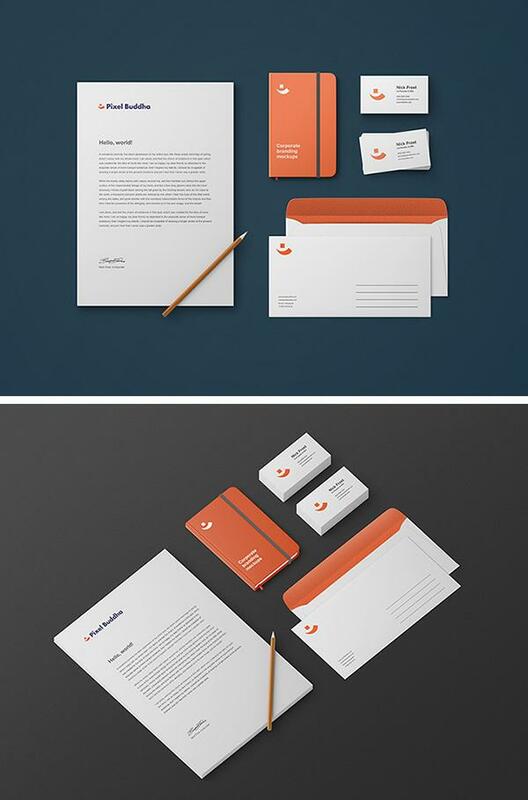 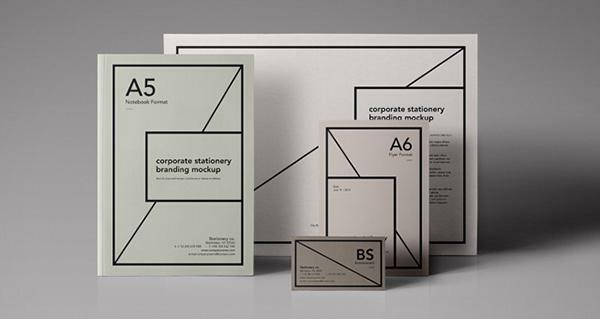 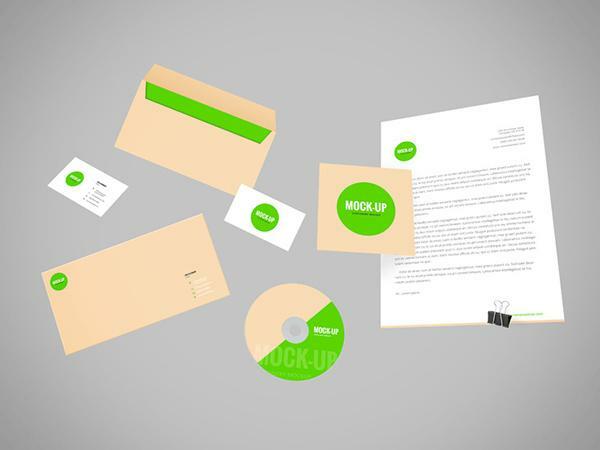 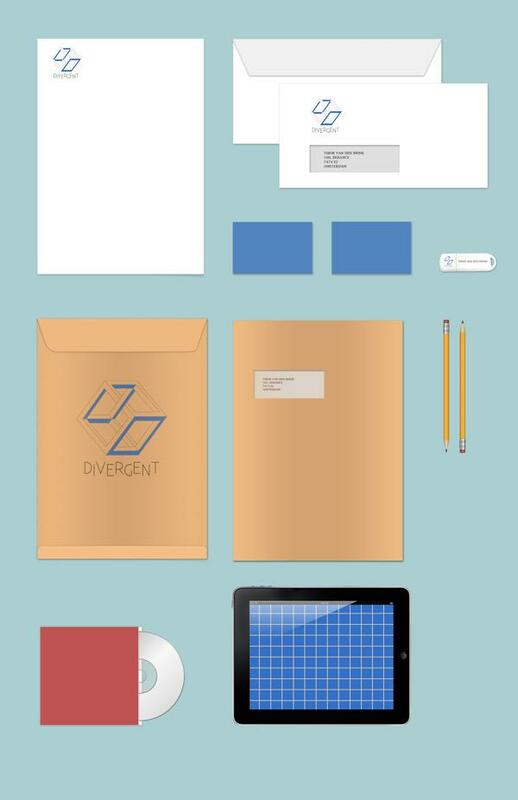 This corporate identity kit including all the basic elements to display a branding design. 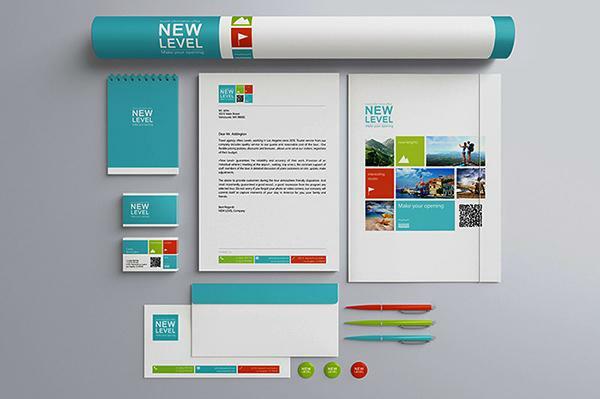 You can easily change colors of every element and background to make it your own.